As Chinas economy continues to grow, more and more people are looking towards this industrious country to take advantage of its investment prospects.Entrepreneurs and investors alike are crowding to park their wealth here and get in on the high growth opportunity. Hosting this event seemed to us like the perfect opportunity to help interested parties learn more about how to make this desire a reality. 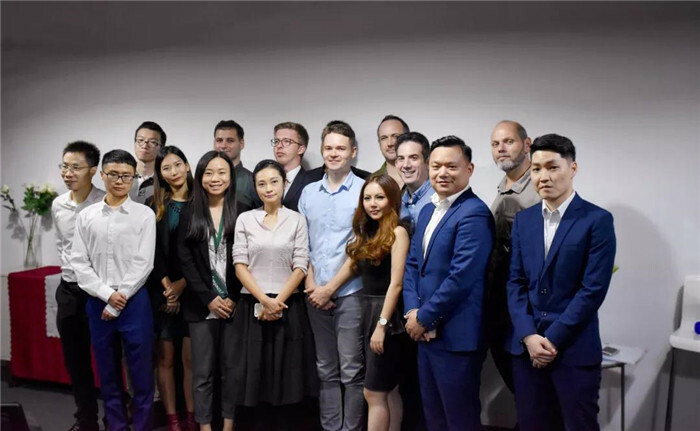 Thank you to all the business professionals and aspiring entrepreneurs who took advantage of the valuable information provided by Anita Wang and her team of highly skilled legal consultants. Much was learned from the hour long presentation on legal policies foreigners must recognize prior to business set up in China, usiness cards were exchanged while new alliances were created during the networking session, and those questions that have been keeping you up at night were finally answered during the Q&A segment. Some key takeaways from this event include; best practices for setting up WFOE, labor laws and tax considerations. Our guest speaker, legal expert Anita Wang, is a Senior Partner Lawyer at P.C. Woo and Zhonglun W.D. LLP. 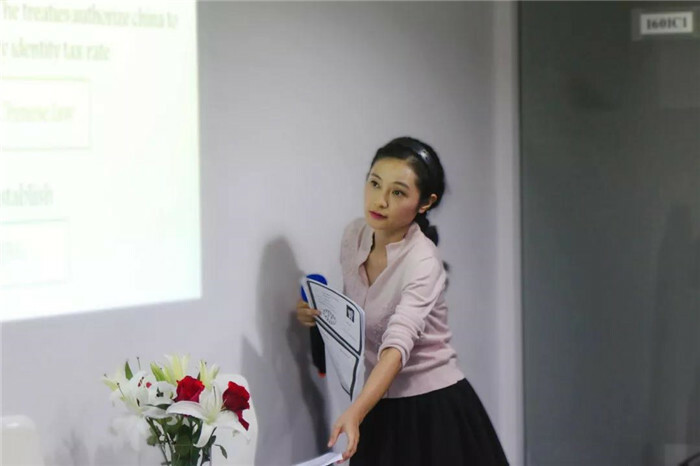 She graduated with a Masters in Law and is a Certified Tax Agent practicing in Guang Dong Province. The insights she provided during this event were extremely relevant to anyone serious about setting up business in China. The following points are just a summary of the information received during the event. If you have any questions about how this information relates to your business; more detailed information can be received by reaching out to our supportive team here at HIBC. Our door is always open! What type of business entity is usually best for foreign investment? Well… a WFOE of course! With the right guidance, WFOE setup can be easy as there is currently no capital requirement for setting up this type of business, except in some special fields like banking or insurance industries relating with finance. We suggest having a minimum of 100 �C 150 thousand RMB available for your business endeavor to give yourself adequate room to operate, but you do not need to have these funds in your Chinese business bank account all at once. One common misunderstanding of the WFOE is that a Chinese partner is required for incorporation, which is untrue as a WFOE can be set up without a Chinese national. But maybe you do have a Chinese friend you know would make an excellent business partner… Great! The other common type of business structure that many foreigners also undertake and with a Chinese person is a Joint-Venture. Now that you have your business structure set up, it’s time to think about hiring the right people for the job. The final key point Anita discussed with the group was tax considerations. As she points out, the majority of businesses are taxed at an Enterprise Income Tax rate of 25%, unless operating as a Micro business enterprise or certifited Hi-tech enterprise. Other major taxes to consider are the Value Added tax and the Withholding tax. Failure to comply with appropriate tax obligations can result in some severe punishments, such as lifelong imprisonment and enormous fines. HIBC can help set up and operate your business legally to ensure proper tax obligations are met so that you can focus on what you do best, expanding your business and brand. HIBC: The employee can be fired anytime during probation, if they breach the rules of the contract such as: they are found to be doing another job that seriously impacts their formal work as a consequence or they commit a crime. Due diligence must be performed to make sure the employee cannot perform the job as specified. HIBC: If the virtual office space can provide a leasing certificate (known as Red Book), as proof that business is operating within governmental jurisdiction. 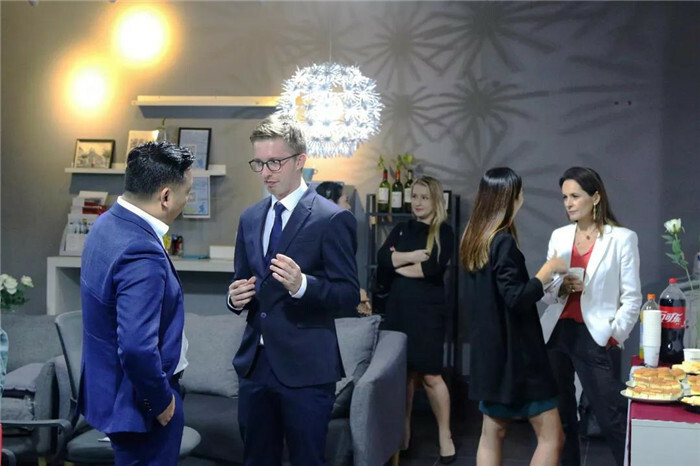 At HIBC, we provide the leasing certificate to purchasers of our virtual office space, giving your business a legitimate registered address from which to operate from. HIBC: Yes, this is legal for companies registered in the Qian Hai Free Trade Zone as registration in this particular area provides special allowances. Setting up business in districts such as Luohu or Futian is perfectly legal despite the business being registered in Qian Hai. HIBC: A Fapiao is proof that a transaction took place and the tax has been paid. Unlike a regular receipt that anyone can write up, a fapiao contains the official seal of the government and registers that transaction within the tax system. 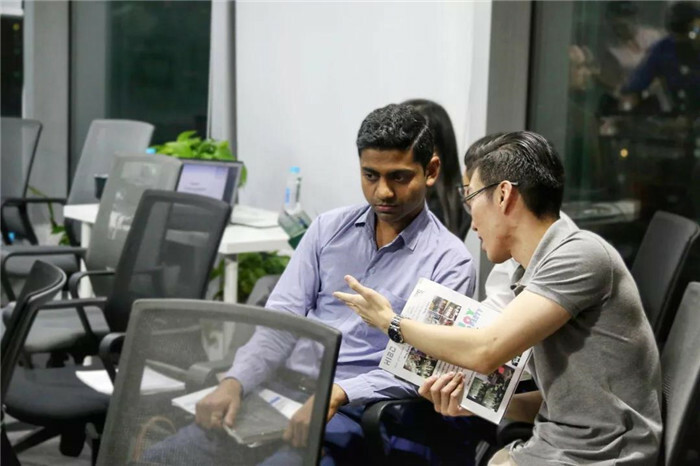 HIBC: Setting up a company in Hong Kong provides many benefits which include ease of startup, proximity to mainland China, a business-friendly tax system and the ability to easily receive payments from overseas. HIBC provides business setup services for both Hong Kong and mainland China. At HIBC, we aim to create an inclusive ecosystem that acts as a catalyst for your business. With people from diverse backgrounds and sectors all under one roof, special ideas turn into special projects. We are proud to host unique events for our members that dive deep into the latest social, cultural, technological, and business developments. 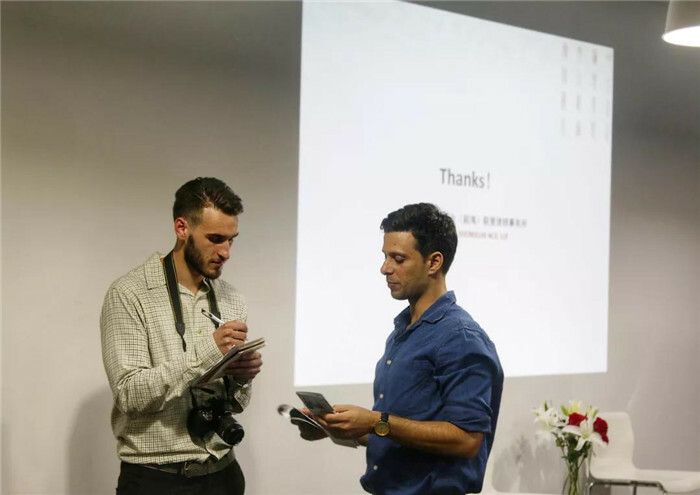 That way, our community constantly stays informed and at the front of the pack as well as becoming connected with new friends and partners that attend. We hold your start-up’s hand every step of the way and supply all the tools necessary for it to grow; from company setting up tax accounting to IP rights to strategic partnerships.